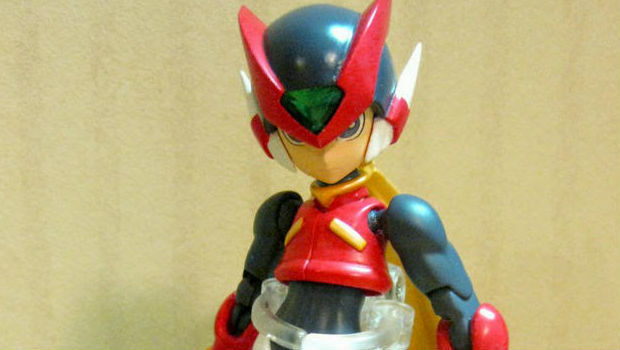 If you've been itching to get your hands on the new Mega Man Zero figure as soon as possible, pre-orders just opened up at BigBadToyStore. It'll cost you $50.99 for the pleasure, and it comes with a Z-Saber, Buster Shot, Triple Rod, and Shield Boomerang. Note that this is the Japanese release. As is tradition, these should head to Amazon.com and a few other online outlets (like Bluefin) for cheaper down the line, shipping out from the US.